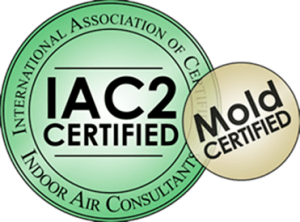 If you suspect mold in your property, call us ASAP. Mold can be dangerous to you and your families health. ► Mold Health Concerns- Once mold spores are in the property, they multiply with moisture. They can cause serious health problems such as; Constant headaches, depression, nose, bleeds, feelings of constant fatigue, breathing disorders, coughing up blood, nausea & vomiting to name a few. ► Same Day Mold Inspection- In most cases, we will be able to perform a thorough mold inspection the same day you call us. ► Air Testing – We can also run an air quality test with state of the art equipment to ensure your safety. 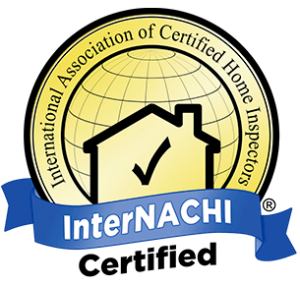 ► Certified – I am fully certified by the International Association of Certified Air Consultants & I’m a 7-year member of InterNACHI (International Association of Certified Home Inspectors). ▶︎ One of the most reviewed & highest star rated Home Inspectors on Yelp!